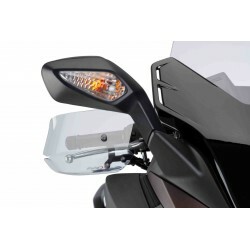 Everything to make esthetic modifications on your Forza 125 ! 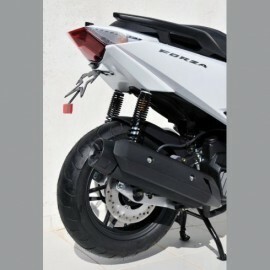 Ermax fender eliminator for Honda Forza 125. Painted with scooter color, also provided with plate holder, licence plate light and turn signal bracket. 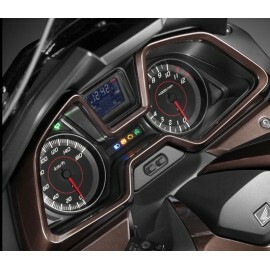 Honda OEM Forza 125 Speedometer Cover. Painted like the scooter, choose your color. Honda Forza 125 OEM Handlebar Cover. Painted like the scooter, choose your color. 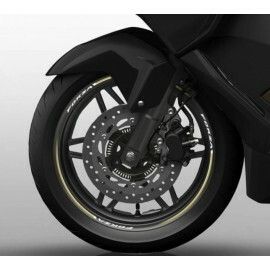 Honda wheel stickers for Forza 125/300. Choose your color.